...if you can deal with poor fit for the sake of some stellar-sounding cans, the Aiaiai Capital might be worth a look. 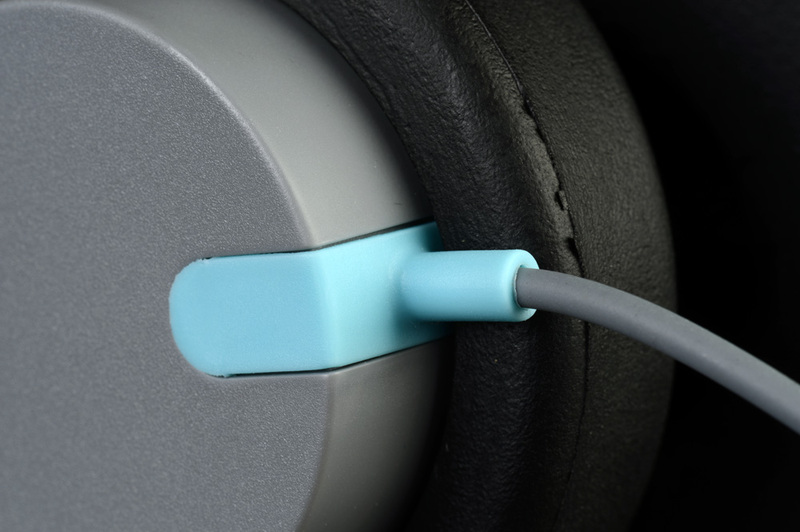 Danish headphone maker Aiaiai may have a funny sounding name, but we have a feeling people are going to be taking the company pretty seriously in the near future. From its headquarters in Copenhagen, Aiaiai’s unique crew of industrial engineers, audio technicians, and DJs created one of the best sets of cans we’ve heard in recent memory, the TMA-1 Studio. In our recent review, we marveled at the TMA-1 Studio’s warm tone, precisely detailed stereo imaging, and surprisingly comfortable over-the-ear foam earpieces. Having thoroughly enjoyed the sound quality and design of the TMA-1 Studio, we were excited to check out another of Aiaiai’s latest creations, the Capital. Created for “the on-the-go urbanite,” the Capital is a light, ruggedly constructed set of headphones that have been tested to stand up against the elements. 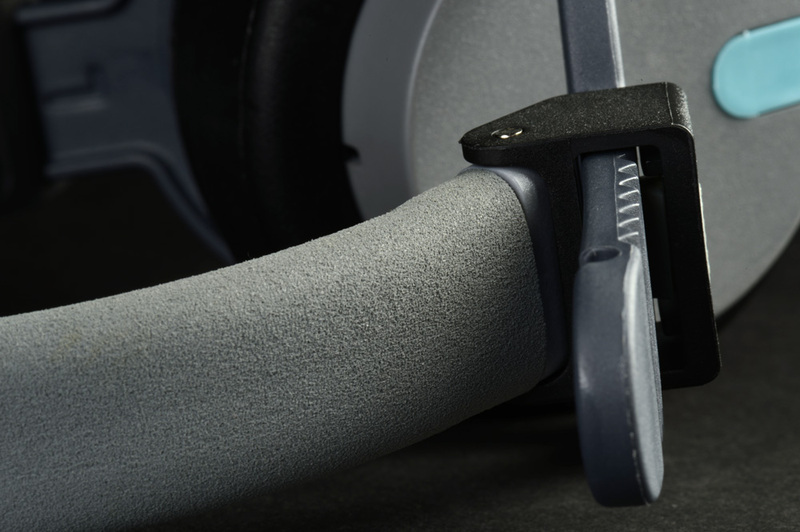 At a much lower price than the TMA-1 Studio, we weren’t expecting the Capital to bring the same impressive sound quality to the table, but were eager to see what the minimalist guru’s at Aiaiai could do at the $100 price-point. Here’s what we found. Like the TMA-1 Studio, the Capital come in a sharp cardboard box with a side flap that is sealed with a small magnet and opens like the cover of a book. Opening the cover, we revealed the Capital beneath, laying in a foam cutout. 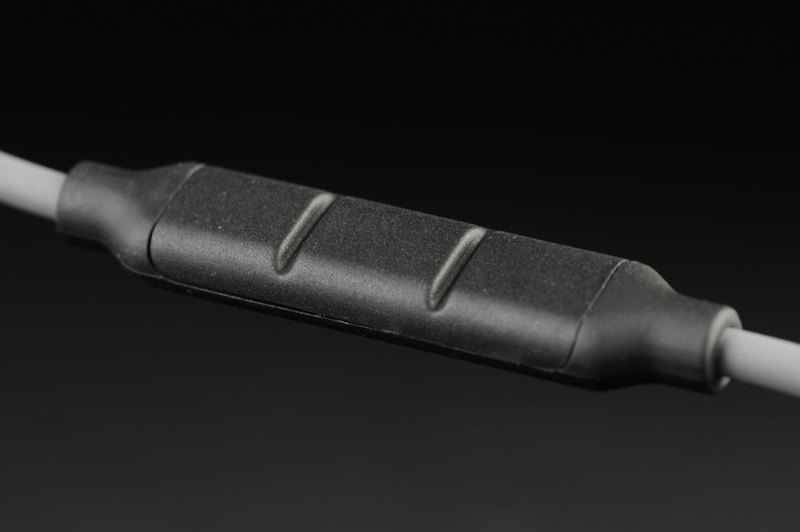 Unlike the TMA-1 Studio, though, there are no frills or accessories hidden beneath, save the included iOS three-button in-line mic and control connected to the right side of the forked cable. As we pulled the ‘phones from their cubby, we experienced a bit of déjà vu, since the Capital sport the same doughnut-shaped foam ear pads we saw on the TMA-1, albeit smaller versions of the same. At the time, we though it strange Aiaiai would choose to replicate the design. The TMA-1 are circum-aural (around the ear) whereas the Capital are supra-aural (on-ear). More on that later. Though the Capital’s utilitarian construction gives the impression that they will withstand a beating, the hard plastic that covers much of the surface also makes them look a little bit cheap. That being said, there are some cool characteristics at play here that could make the Capital a convenient choice, especially for those who travel a lot or tend to be a little rough on their gear. The Capital come in four different color schemes: black; white and grey; black and white with green accents, and grey with blue accents. The included iOS control and mic is a nice feature, but the buttons on the Capital are clunky – we found them difficult to push down, making navigation difficult. Now we come to our biggest issue with the Capital: They hurt. 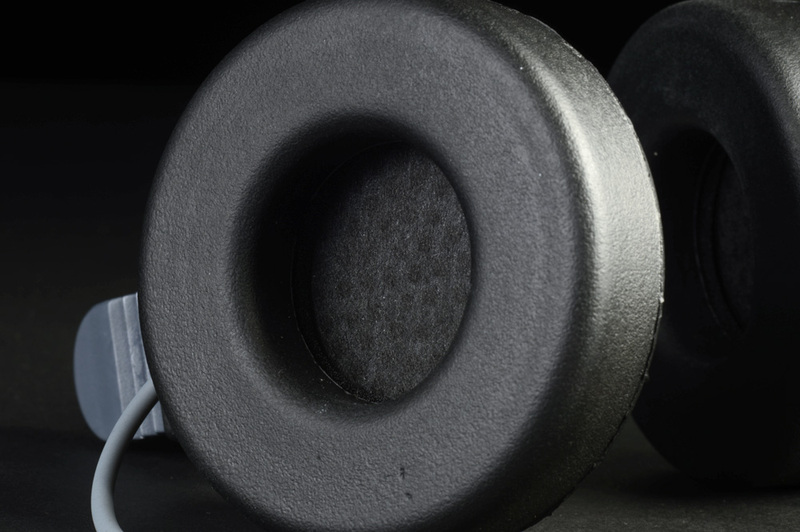 The black, tire-shaped ear pads are made of a hard foam that wears the ears down quickly. 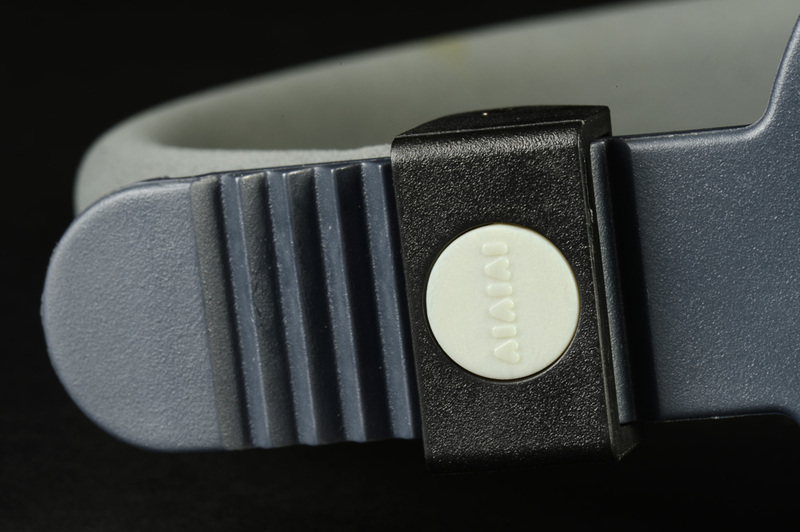 As we said before, we fail to understand why Aiaiai decided to carry over this design point from the TMA-1. When seated around the ear, the firm foam earcups work; when seated on the ear, they simply don’t. But since the designers insisted on following through with what seems like an obviously flawed plan, they could have at least made the foam softer. The unforgiving force of the pads on our ears made wearing the Capital for any extended length of time a chore and since they are non-compliant, getting any decent amount of seal around the ear was impossible. Weird. After some detailed and careful listening to multiple different genres with the Capital, we found that what they do best is to simply get out of the way of the music. With a warm resonance that takes a page from the design book of the TMA-1 Studio, the Capital deliver an impressive, well-balanced reproduction of the frequency spectrum that allows the listener to just sit back and enjoy. Traveling the familiar roads of our hip-hop, rock, acoustic, and electronic music catalog, we found no glaring inconsistencies or harsh tones while listening to the Capital. One of our first test tracks was “Crush” by Dave Matthews. Drums and percussion were slightly undefined, but they were also very clean. There was a crisp shimmer showcased in Carter’s busy cymbal work, as well as great sustain and decay in the crash cymbals. Electric guitar, which is panned to the far right, sounded lively and warm as it fiddled around with counter-melodies in harmony with bass mixed to the center and violin out to the far left. Turning to something with a bit more of an electronic vibe, we put on the album Contra by Vampire Weekend. We were really impressed with the resolution of the album’s complex production. We soon found ourselves awash in the wide array of warm and crisp tones: toms bouncing all over the stereo soundscape with depth and punch, synth and guitar chasing each other around in chaotic bliss, vocals sparkling as they spread left and right in the stereo field. We thought we heard just a little distortion here and there, but for a $100 set of cans, we found a pleasantly surprising amount of beauty in the mix, and we really enjoyed the clarity and presence the Capital displayed here. As we turned to hip-hop, we weren’t sold on the low end right away. When we listened to “Money Ain’t a Thing” by Jay-Z, the bass was a bit weak, and we noted some clarity issues in the lower midrange. It’s hard to get that deep thump on smaller drivers, and, on this track in particular, the bass was fairly underwhelming. During our obligatory check-in with Too Short, though, there seemed to be plenty of power in the lower fathoms. We were impressed with the Capital’s 40 mm drivers as they reproduced the main groove from “Just Another Day” with bravado. The Capital may not rumble your eardrums, but they hold down some solid low end. There’s plenty to like about the Capital. 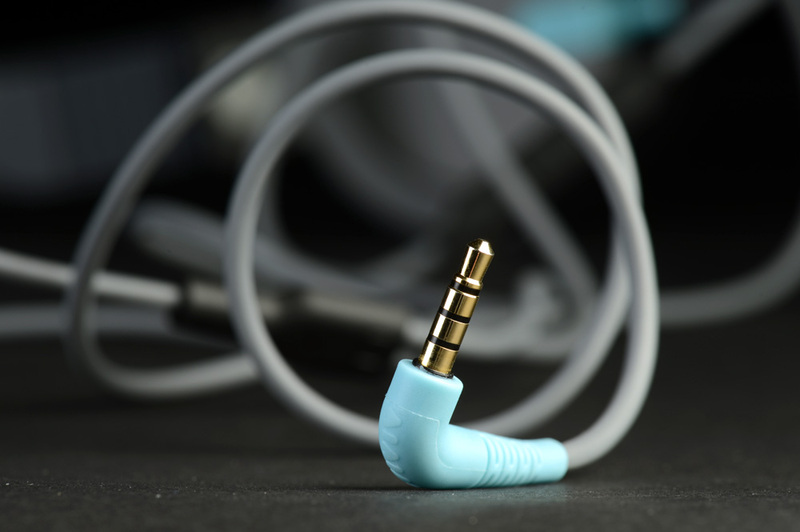 They deliver incredible sound for the money, and give you the feeling that your money is well spent. We also love the durability built into the design – they’ll take a bit of a beating without showing it, giving you one less delicate piece of electronics to worry about. However, we were really disappointed with the fit and overall comfort of the earpads. They just felt almost toy-like on our heads, and made our ears sore pretty quickly. Still, it’s hard to get away from the fact that they seriously over-perform sonically at this price. So, if you can deal with the poor fit for the sake of some stellar-sounding cans, the Aiaiai Capital might be worth a look.